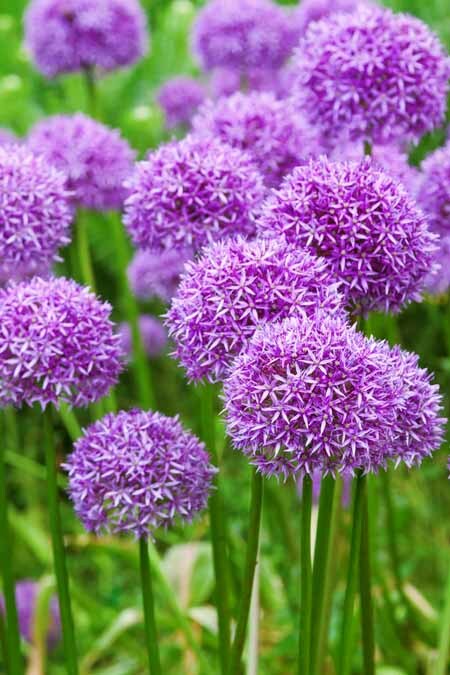 In fact, Allium is Latin for garlic. 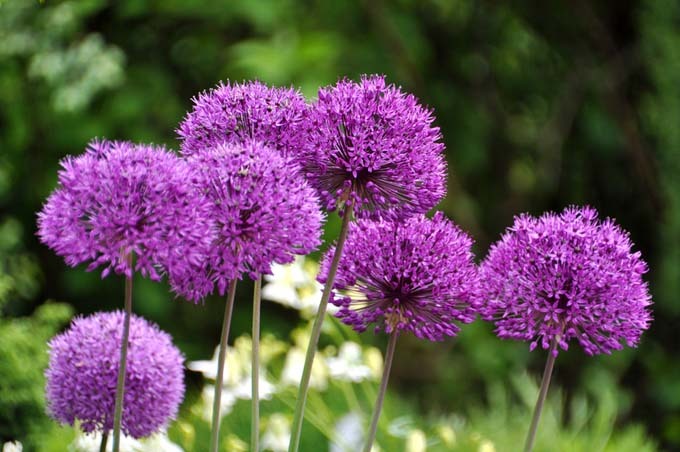 But the term of allium also commonly refers to ornamentals grown for their flowers. 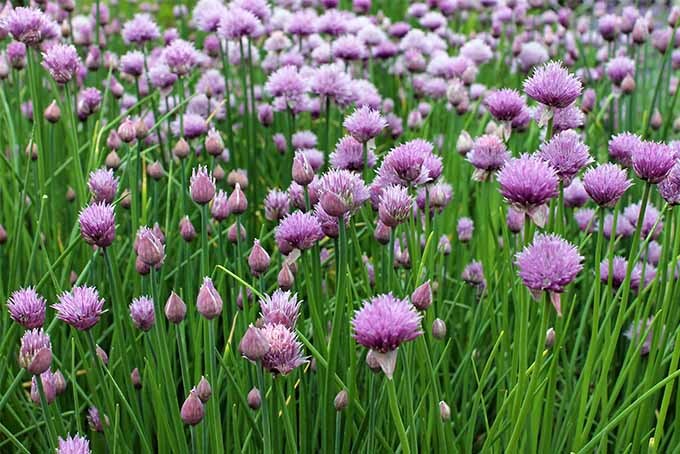 Some varieties, such as chives, can be grown both for their use as herbs and flavorings as well as their beauty. Beneficial to bees and other pollinators, these showy blooms are also resistant to deer, rabbits, and other herbivores due to their garlic-like scent and flavor. 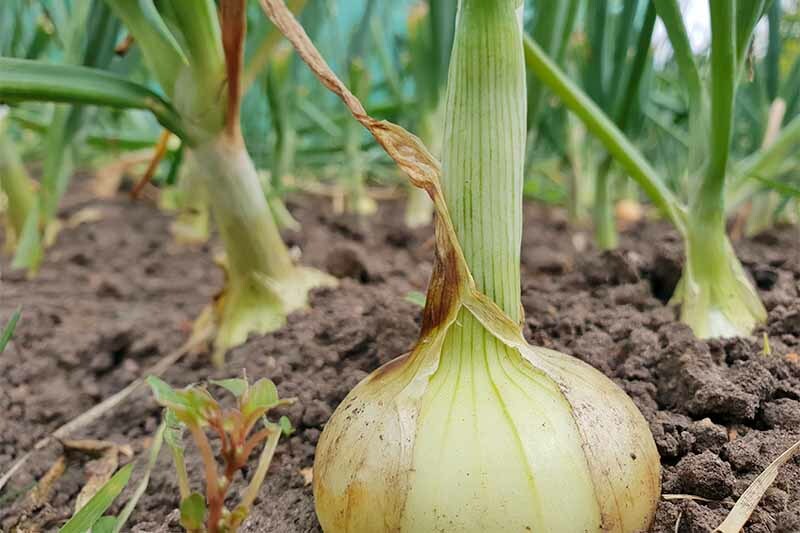 Read our growing, culviation, and propagation guides down below and grow your own alliums for their beauty or culinary uses. 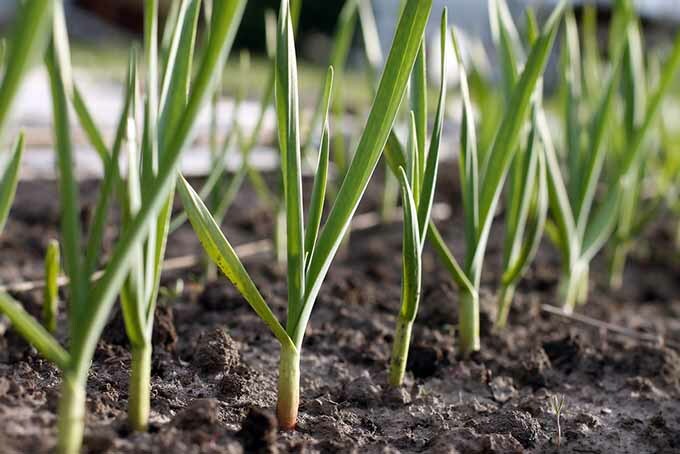 If you love the savory taste of onions in your cooking and want to be able to grow some at home, follow this step by step guide to proper seeding, cultivation, and maintenance to produce a harvest that’s plump, juicy, and full of flavor. 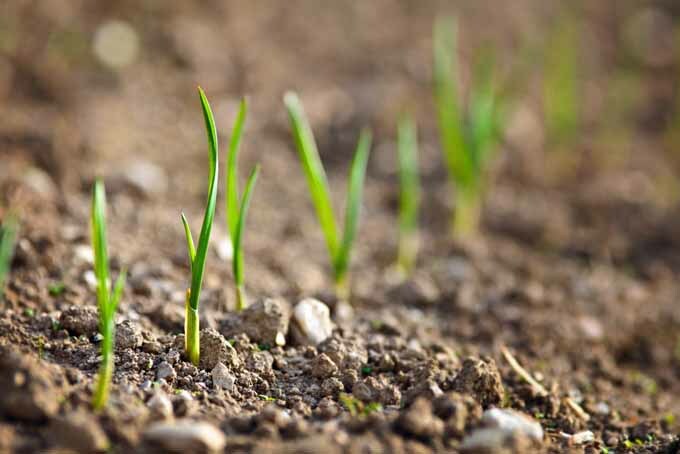 Enjoy these helpful tips from the knowledgeable gardeners at Gardener’s Path. Read more now.